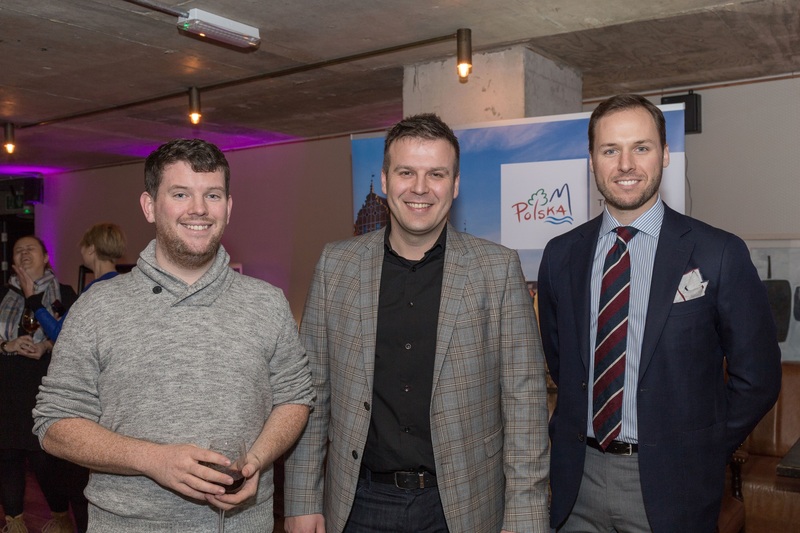 On the 23rd January in Dublin we had a chance to give an insight into Warsaw culinary scene to tour operators and travel journalists from the irish market. 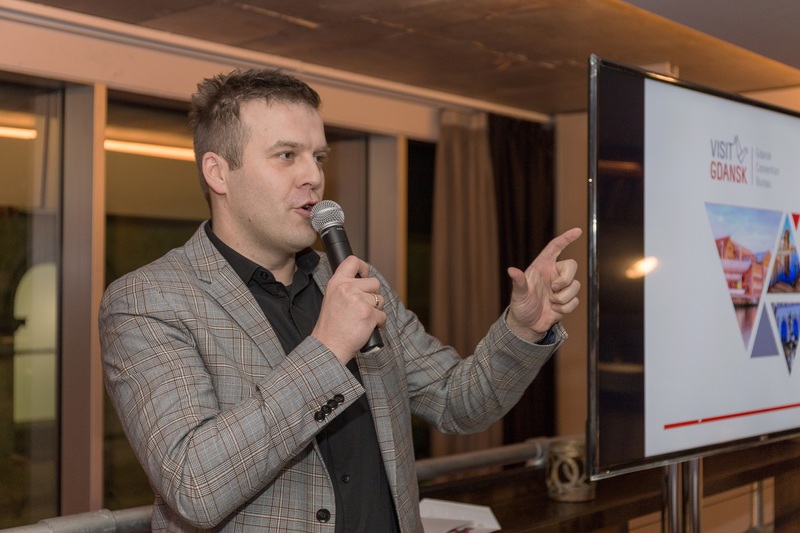 The evening of gastronomy experience took the guests from the capital of Warsaw to the Baltic city of Gdańsk, onto the central heartland of Łódź and cultural city of Kraków. 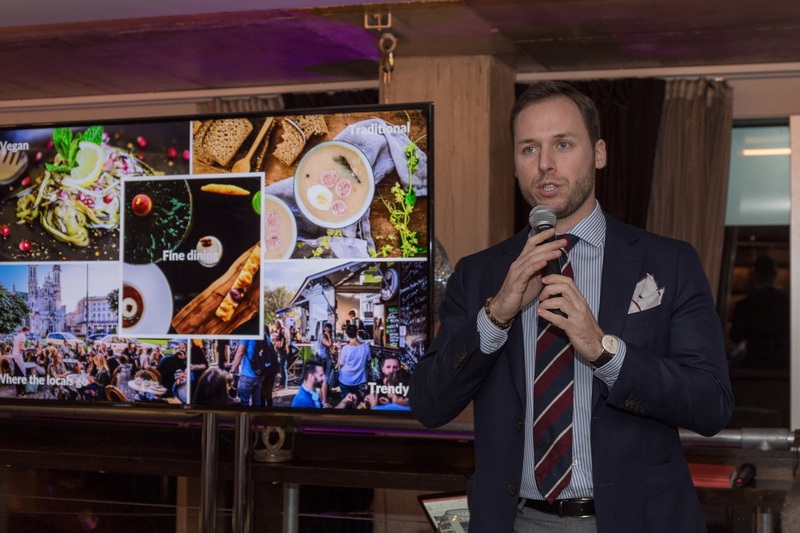 Guests enjoyed a 4-course dinner representing the diversity of Polish cuisine with a vibrant array of dishes created by the award-winning TV chef Damian Wawrzyniak. 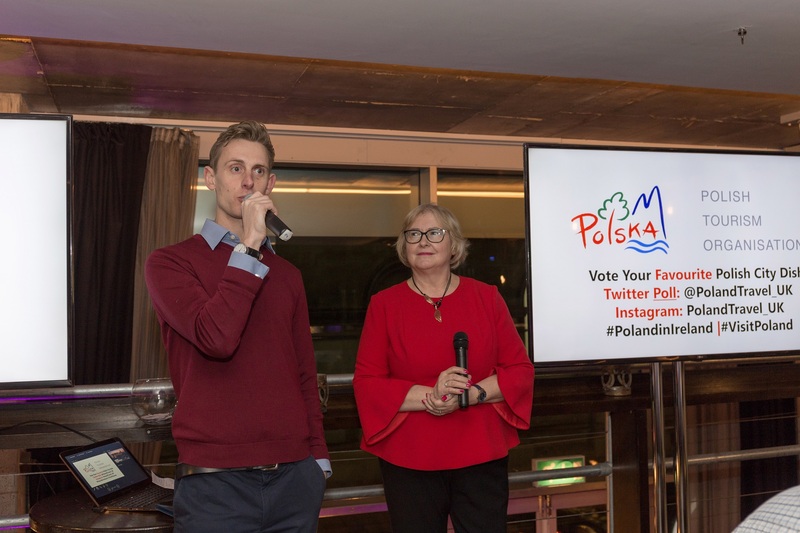 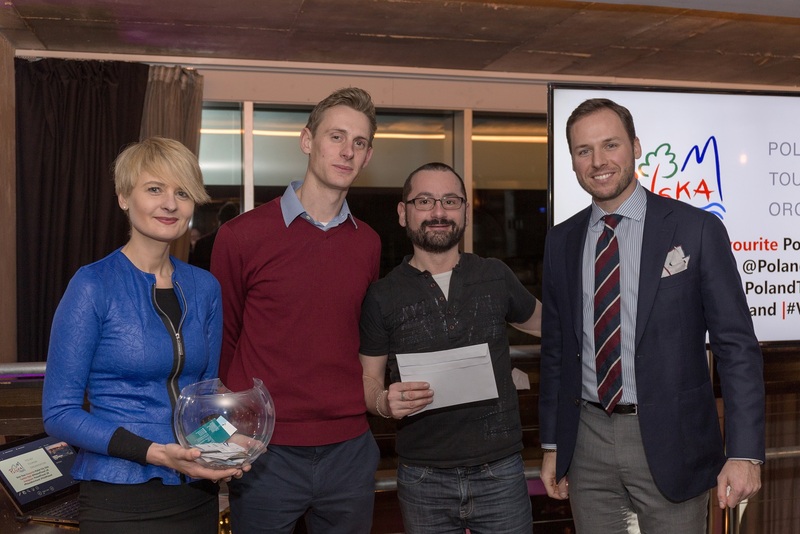 Many thanks to the Polish National Tourist Office in London for invitation and to our partners – Raffles Europejski Warsaw and Novotel Warsaw Airport for funding prizes in the buisness card draw.